What Does SQU OF68 Universal Car Emulator Do? 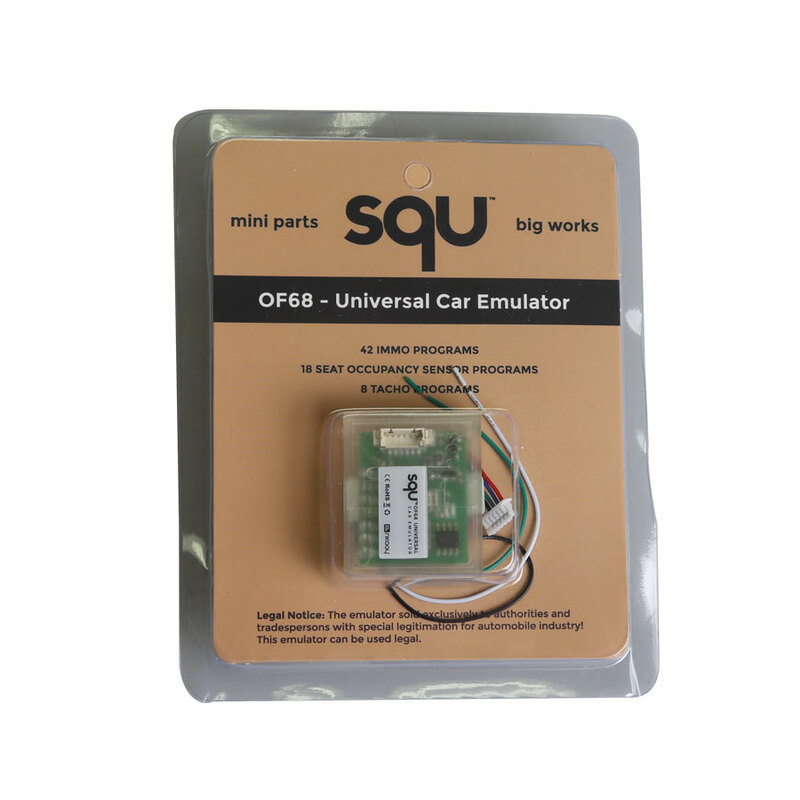 SQU OF68 emulator is SQU OF68 universal car emulator allows you to remove & replace the original immobilizer signal. 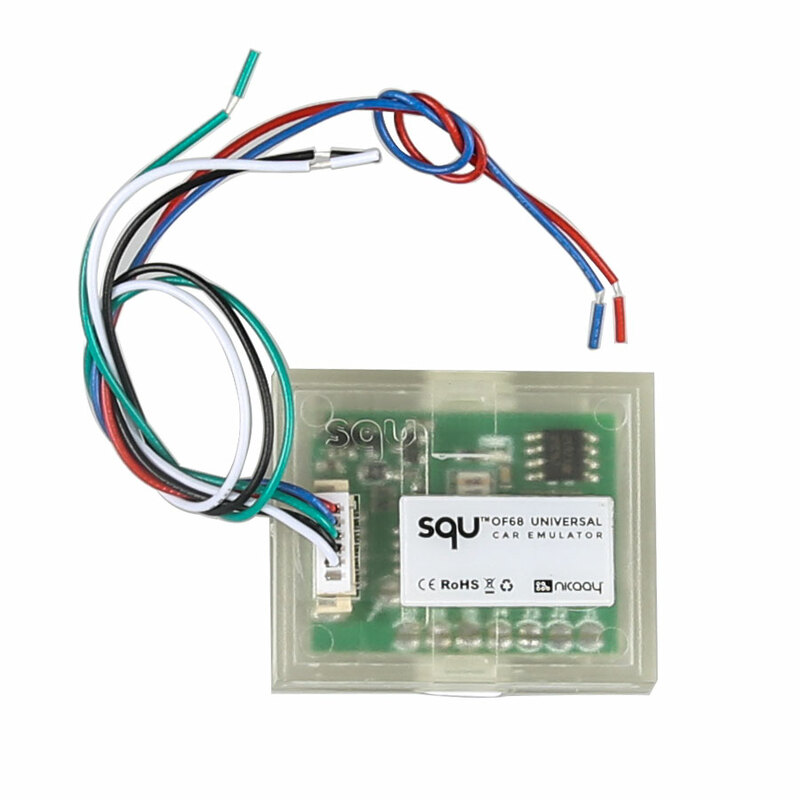 SQU OF68 universal car emulator allows you to check the EZS on the table. What else does SQU OF68 universal car emulator support? Below eobdtool.com share SQU OF68 Universal Car Emulator Features. What Can the SQU OF68 Universal Car Emulator support? Where to buy the SQU OF68 Universal Car Emulator, what’s price? Eobdtoo.com have SQU OF68 Emulator for sales, need the large quantity just let us know freely.